OPALCO’s Nourdine Jensen Cooperative Youth Scholarship Program is accepting applications from high school sophomores and juniors of OPALCO member households. 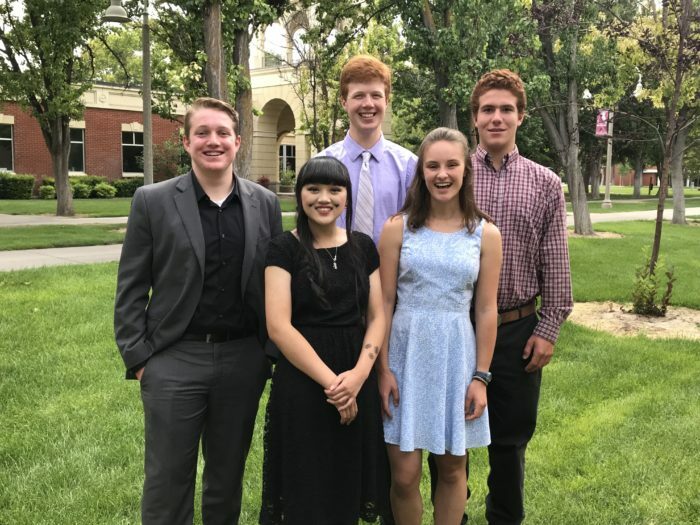 Up to five scholars will receive a $1,000 scholarship from OPALCO and the family of Nourdine Jensen, as well as an all-expenses paid trip to the Youth Rally, a co-op leadership camp at the College of Idaho. Applications are available online and are due by 4:30 pm on Friday, April 12th. It’s easy to apply: fill out a one-page application and write a one-page letter explaining why you would be a good ambassador of OPALCO. Applications are due on Friday, April 12th at 4:30 pm to communications@opalco.com. Please call Suzanne at 360-376-3537 if you have questions. And, check out photos from past years at https://www.flickr.com/photos/opalco/ and also on Facebook @ICUAYouthRally. It’s fun!